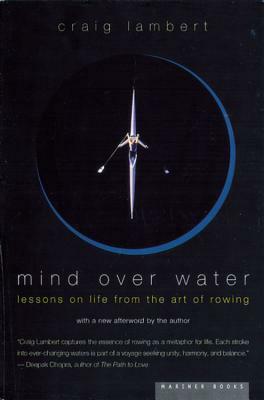 In this wise and thrilling book, Criag Lambert turns rowing--personal discipline, modern Olympic sport, grand collegiate tradition--into a metaphor for a vigorous and satisfying life. Craig Lambert, a staff writer and editor at Harvard Magazine, has also written for Sports Illustrated and Town & Country. He trains and races in single sculls on the Charles River in Boston, and occasionally competes in major rowing events, such as the Head of the Charles Regatta.